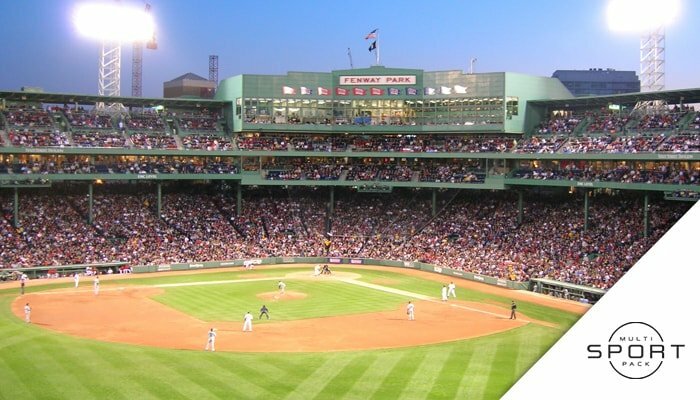 Add MLB Extra Innings to your DISH TV package and enjoy games nationwide all season long. Each week, almost 100 out-of-market games are broadcast straight to your living room or man cave, giving you the best view in the stadium! 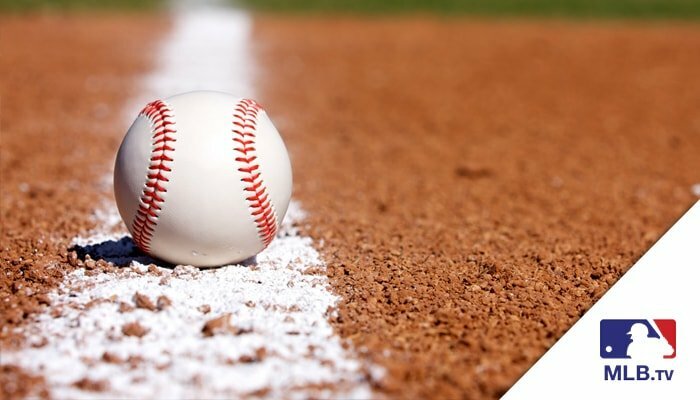 Watch as your favorite teams and stars hit home runs, catch line drives and strike out the competition on 25 action-packed channels. MLB Extra Innings on DISH includes a subscription to MLB.TV for even more baseball action around-the-clock. Displaced fans will love MLB Extra Innings, with up to 100 out-of-market games on 25 baseball channels. Catch everything from spring training to playoffs on TV with game-day coverage from around the league. No matter what team you’re following, from New York to San Francisco, you’ll get the latest on Extra Innings. Your MLB Extra Innings subscription includes MLB.TV at no extra cost. MLB.TV lets you watch every single out-of-market baseball game throughout the season. No matter where you are or what time it is, you can access the latest games between the fiercest rivals. Watch live or on demand on over 400 supported devices. 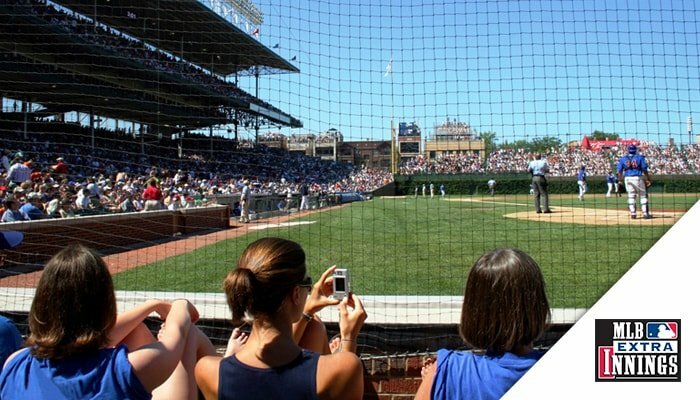 Want even more baseball in your DISH TV package? Subscribe to the Multi-Sport Pack for the MLB Network and MLB StrikeZone. You’ll also be able to watch college games from the Big Ten, SEC and Pac-12, plus catch local favorites on regional sports networks. MLB Network is also included in America’s Top 200 and Top 250 TV packages!